Graduate and undergraduate tutors offer one-on-one consultations for writers seeking feedback on all kinds of written work. From formal essays to reading responses, from lab reports to personal statements, from presentations to grant applications, tutors support writers at all ability levels in their efforts to communicate more effectively in academic, civic, and professional contexts. Graduate and undergraduate tutors offer one-on-one consultations for undergraduate writers seeking feedback on all kinds of written work. 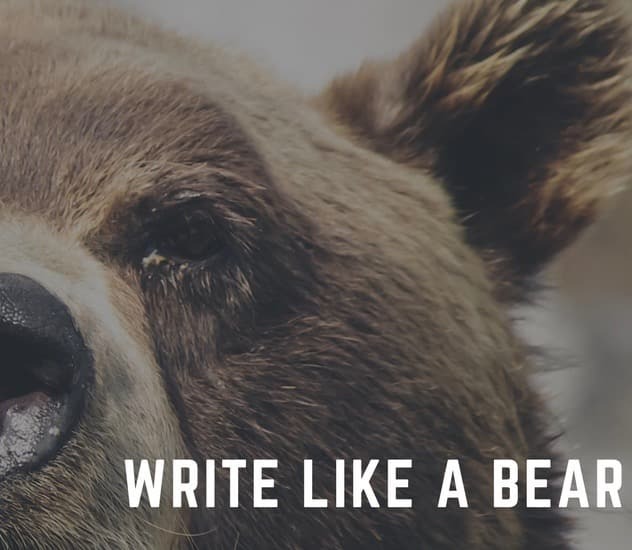 Some students learn best with steadier systems of writing support, so each semester, undergraduate students can apply to work with writing mentors with whom they meet weekly for the duration of the semester. Language tutors are available by appointment to help non-native English writers. Getting feedback on drafts is an important part of the academic writing process. 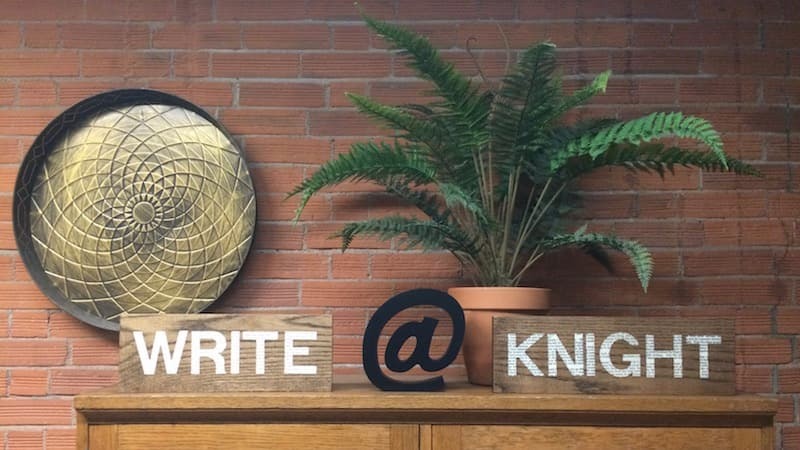 Funded by the Graduate School and offered by the Knight Institute for Writing in the Disciplines, peer tutors at the Graduate Writing Service offer one-on-one consultations for graduate students seeking feedback on all kinds of written work. 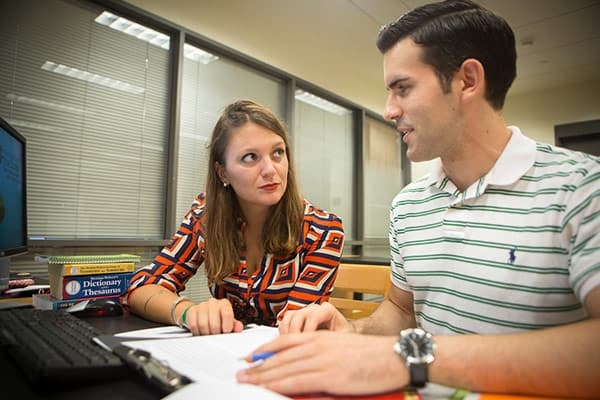 The English Language Support Office (ELSO) offers writing, presentation, and pronunciation tutoring for international graduate and professional students and postdocs. ELSO also offers credit-bearing courses on writing and speaking, as well as a series of workshops designed to introduce international scholars to different aspects of writing and speaking.